Joy in the Journey: Balance + Next Challenge Group! Balance + Next Challenge Group! Balance is a struggle for me - in every part of my life. It always has been. Strength - whether to lift weights or weather the storms life throws at me - is natural for me. I've had to be strong to survive. I've lived through things no one should ever have to - and most don't. I've survived abuse; I've survived depression - and all that goes with it. 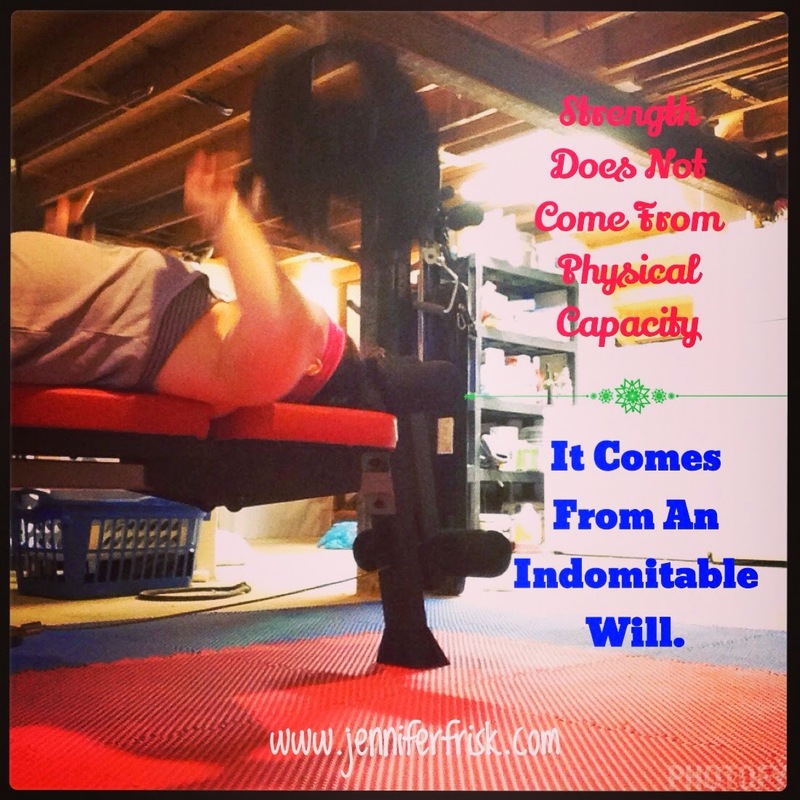 I'm strong - emotionally AND physically. And I'm only going to get stronger. It's natural for me. Flexibility? Another easy one - I love change, and I love to stretch, again, in every way. If there is a challenge within my reach, I meet it head on. I bend, but I don't break. And in fact, the bending rejuvenates me and helps me to grow. But balance? Balance is a tough one. I tend to rush headlong into things, committing everything I have to each new pursuit - all the while leaving the rest behind. Thankfully, balance is not about perfection. Balance is fluid and changes with situations. It's taken me years, but I am finally beginning to learn the importance of balance. I am also learning that balance is something I control. Whether it's through the strength of my core or the strength of my choices, I create my own balance with practice and more practice. And the more practice I get, the better my balance. And you know what? 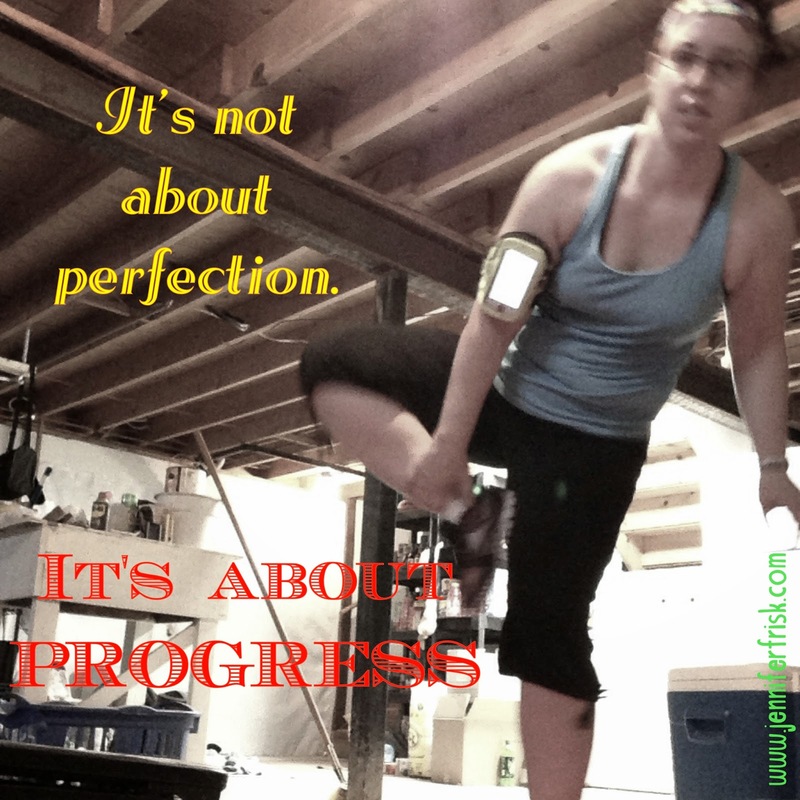 As corny as it may seem, this journey through P90X3 is teaching me how to improve every day. And even in such a short time, my physical balance has improved dramatically - which has led to an improved balance in the rest of my life. So what about you? 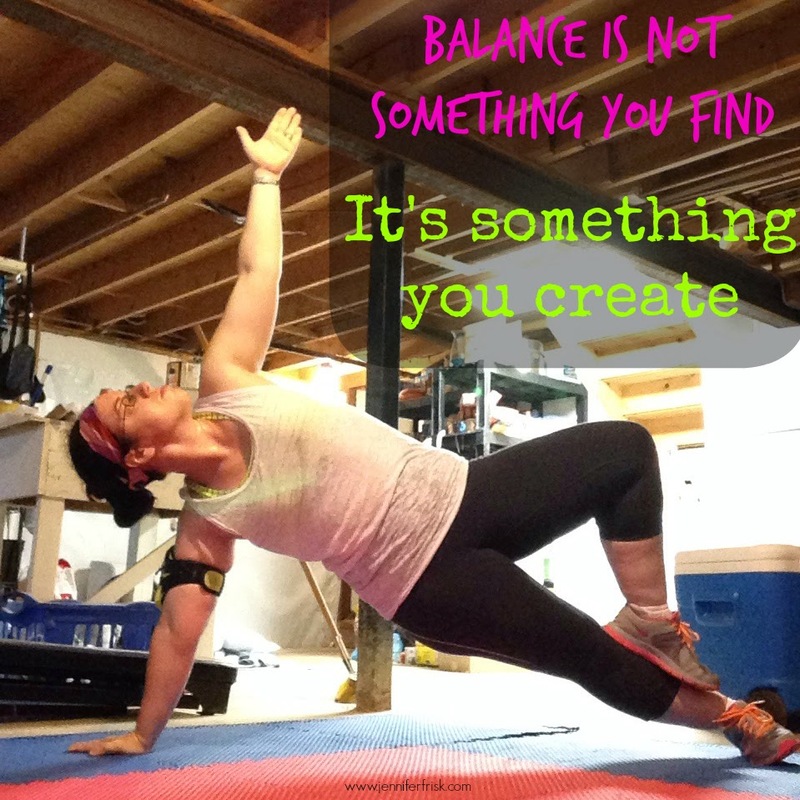 Are you off balance? Do you have the tools to improve? I invite you to come along with me in my next challenge group, which is beginning pre-season on July 21. I invite you to experience the physical, emotional, and mental fitness for yourself. I invite you to see just how strong, how flexible, and how balanced you can become in 30 days. It may just surprise you to see how following a program for your body also improves the other aspects of wellness. So what do you say? Will you join me? It's 30 days; what do you have to lose?